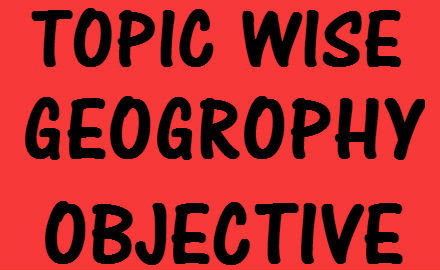 Here we are providing you Objective LUCENT'S GEOGRAPHY note. This is most important for all government EXAM. This notes contains topic wise questions with answers. Thanku for this information. It helps a lot. This blog is really useful. Thanks for sharing it!